Mallikarjuna Jyotirlinga, Sri Bhramaramba Mallikarjuna Temple or Srisailam Temple is located at Srisailam in Indian state of Andhra Pradesh. 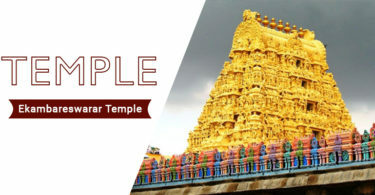 Most powerful place one of the Jyotirlinga this temple is referred to as one of the 12 Jyotirlinga of Lord Shiva.Lord Shiva is worshiped as Mallikarjuna, and is represented by the lingam. Srisailam Temple is one of the best temple across South India and on Special attractions on Shiva Ratri, Karthika Purnima and other festival days the Darshan Timings, Srisailam Temple Abhishekam Timings, Pooja & Sevas with Timing may change. 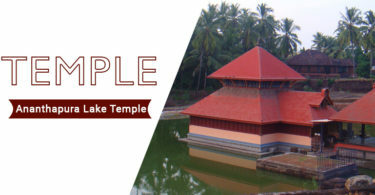 This temple is very well maintained with good accommodation and food. For devotees a strict dress code has to be followed inside main the temple for Mahamangala Harathi. Only traditional dress code is allowed. For Male Devotees: Pancha with Kanduva OR Dhoti. No Shirts/T-Shirts Not even Vests are allowed for this Mahamangala Harathi. For Female Devotees: Saree OR Salwar Kameez with Dupatta is a must. No Jeans/Shirts/T-Shirts are allowed inside the main temple.